We are pleased to announce that Lakpura Travels (Pvt) Ltd, has been granted an award of excellence for being a top seller for the year 2017 by Viator. 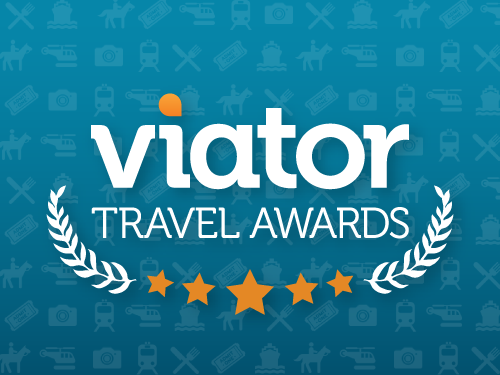 A TripAdvisor company, Viator is an online, globally recognized platform for excursions and day trips. This award sets Lakpura apart from the rest, distinguishing us as an outstanding provider of the world's leading tours, activities and attractions booking platform. Viator is thrilled to count us as one of their top-rated supply partners and this achievement will continue to make us push even further and reach new levels of success, determination, and client satisfaction. So if you haven't travelled with us yet and are looking forward to seeing beautiful Sri Lanka, contact us today. It would be our pleasure to show you why this island paradise is known as the Wonder of Asia.